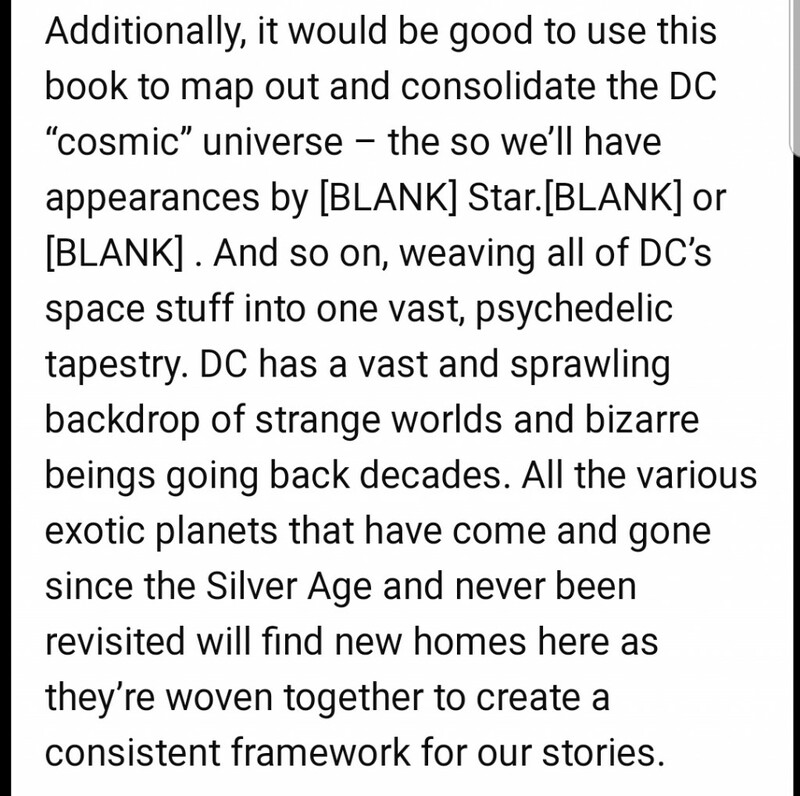 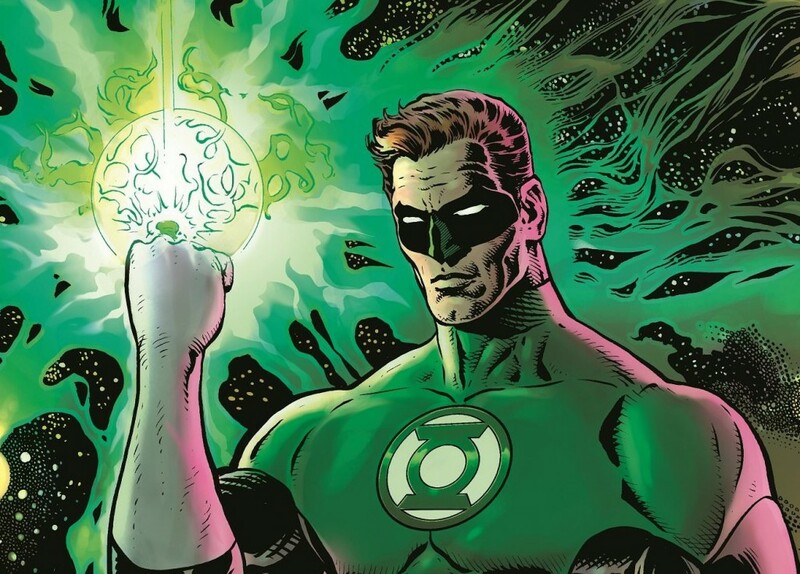 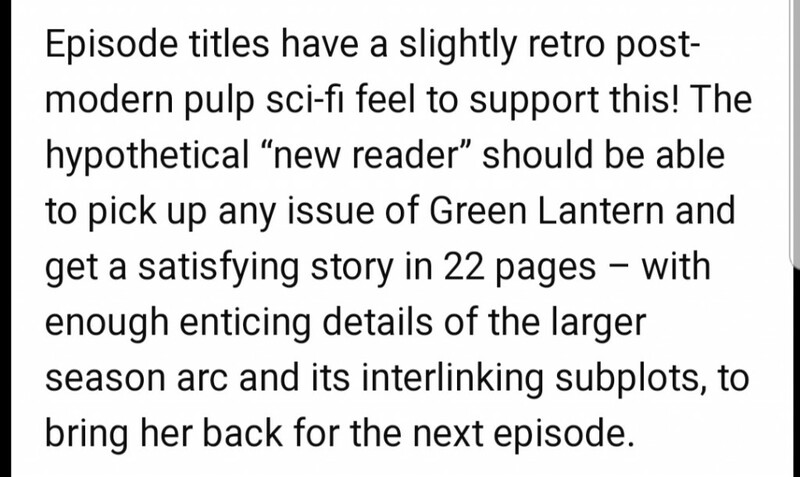 In DC Nation #3, Editor Brian Cunningham gives us Grant Morrison’s pitch for The Green Lantern coming in this November. 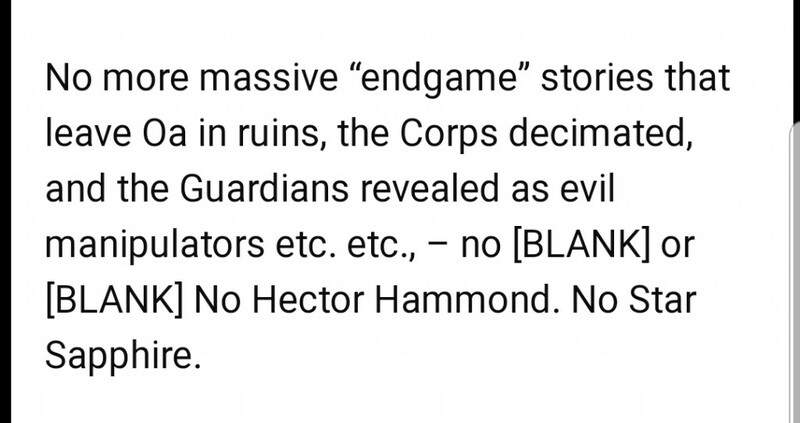 Below I’ve shared some of the more interesting bits from Morrison’s plan. 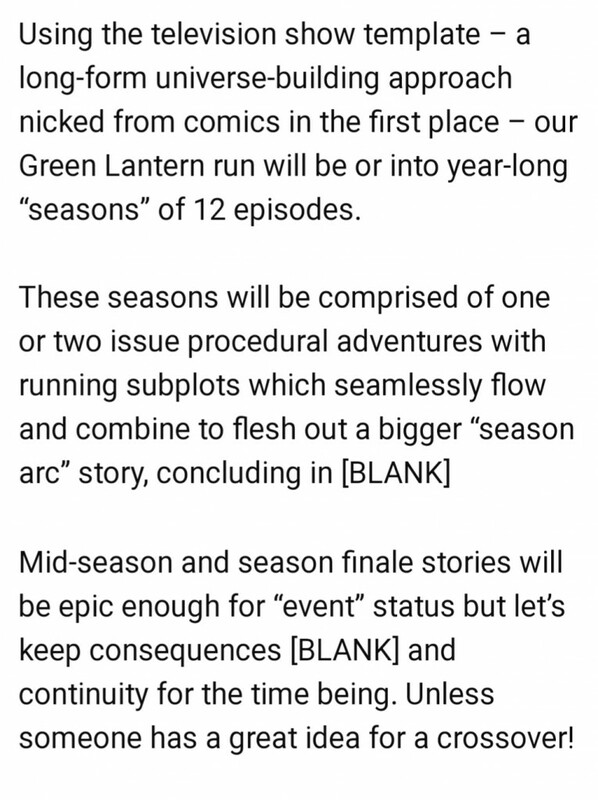 Don’t expect then typical lantern staples to show up.